194 Johnson Street – ROOM RENTAL, 10 of 10 beds avail, $700 incl. 10 ROOMS AVAILABLE! GET FIRST PICK! This is an AMAZING 10 BED STUDENT PROPERTY!! It’s also one of Kingston’s most historic homes! 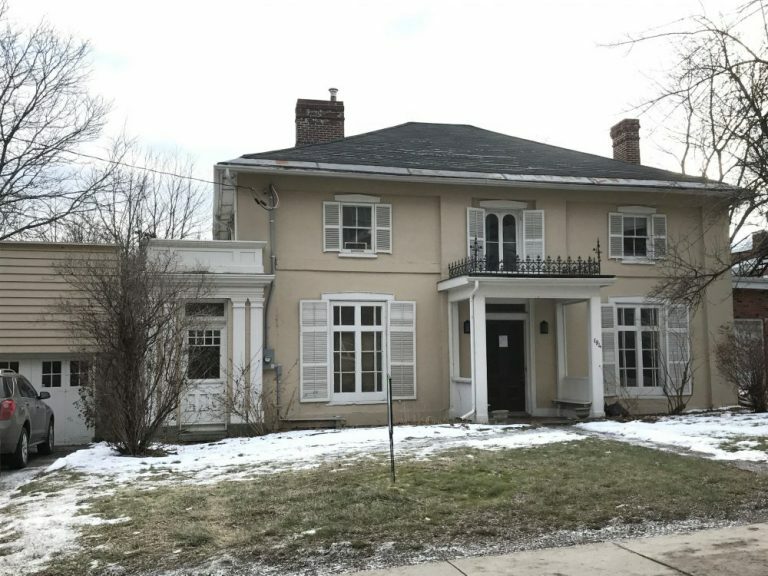 Offering 10 bedrooms and 3 updated bathrooms, this heritage property is within walking distance to both Queen’s campus and downtown. Bedrooms are large and bright. The spacious and inviting common areas feature some of the original, charming details of the home. Amenities included: refrigerator (2), stove, microwave, dishwasher, washer and dryer.